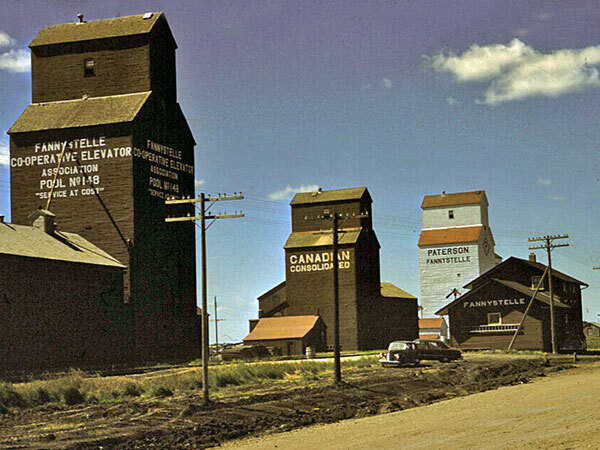 A wooden grain elevator at Fannystelle in the Rural Municipality of Grey was built by the Fannystelle Farmers Elevator Company in 1912, then bought by Paterson Grain in 1923, and rebuilt in 1940. 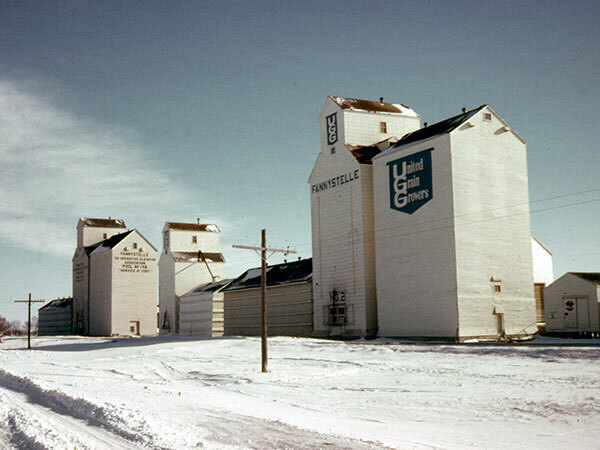 A 55,000-bushel crib annex was built beside it in 1950 using material salvaged from the former elevator at Dipple Siding. 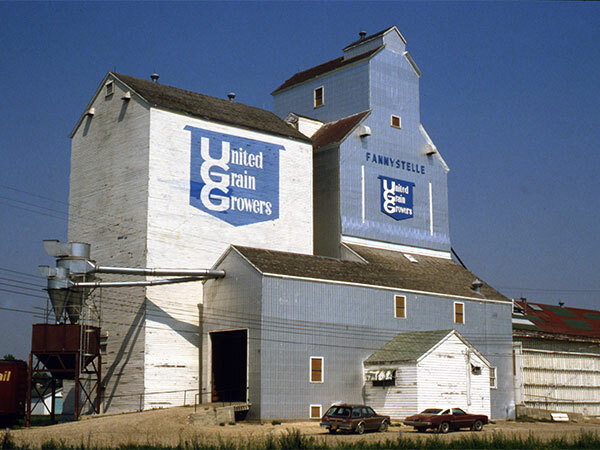 Sold to United Grain Growers in November 1968, it was renovated three years later and a balloon annex was moved from the other UGG elevator. 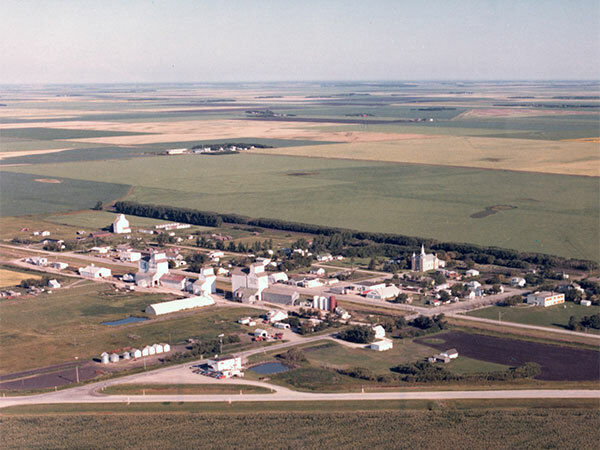 Closed in 1990 when a nearby concrete elevator opened, it was later removed from the site.